Consumer group Which? is encouraging energy customers to group together and sign up for its new Big Switch "collective bargaining" scheme, according to an article published by the Financial Times. Aimed at returning power to consumers, the Big Switch scheme will see energy suppliers invited to offer their low-price gas and electricity tariffs to people who've signed up. Once the cheapest tariff has been found, it will be offered to all of the scheme's members. Which? has even pledged to deal with issues related to account switching for members of the Big Switch. Executive director, Richard Lloyd, stated: "The government, regulator and energy companies have failed to move quickly enough to improve things for consumers when so many are struggling to pay their bills. This is a completely new way to buy energy as a group. The bigger the group, the stronger our bargaining power will be." Which? 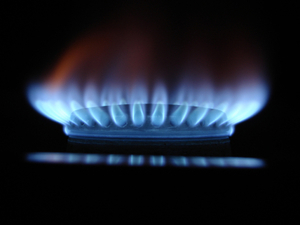 's announcement comes during a time when, despite recent tariff price cuts, the average dual fuel bill is still in excess of Â£1,000 per year.